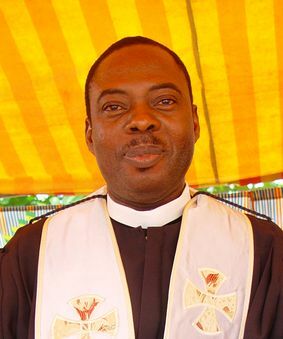 Bishop Mensah lives and serves in Ghana and is our principal Bishop in Africa. Along with our other bishops in the African Nations he brings our serving to the diverse and wonderful communities in their serving of Christ. Organised as an independent body called The Greater Life Evangelistic Temple, it is an outreach church in Ghana and is a representative of OCAC in all Africa. Greater Life Evangelistic Temple is an independent self governing church, responsible for its own affairs and the laws of the land, but looks to the Old Catholic Apostolic Church for spiritual communion and leadership.